As an owner of Tryon Title, Mark oversees all of the marketing, sales, and business development for Tryon Title. He is a licensed North Carolina Title Underwriter and has many years of experience handling commercial and residential transactions across North Carolina. Prior to joining Tryon Title, he was the North Carolina Agency Manager for First American Title Insurance Company for over 5 years and was responsible for title agencies across the state. 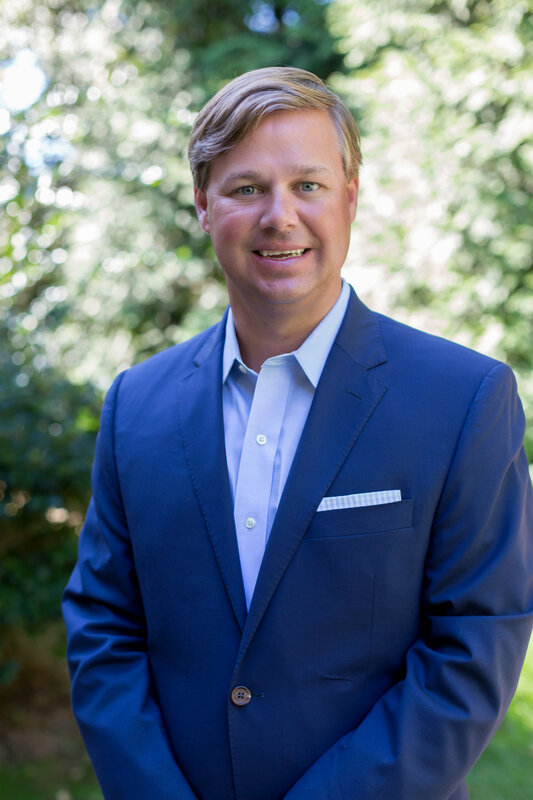 Prior to First American, he spent several years in the mortgage banking industry and has combined his experience in both the mortgage and title industry to strengthen Tryon Title’s operations across North Carolina. He’s a graduate of NC State University earning his degree in Business Management. While at NC State, he was a member and scholarship athlete on the Golf Team as well as a recipient of The Atlantic Coast Conference Scholar Athlete Award. Mark is an active member and sponsor with the Triangle Commercial Association of Realtors, American Land Title Association, Wake County Habitat for Humanity, and Wake County Real Property Lawyers Association. He’s also an active member on the board of directors for Big Brothers Big Sisters of the Triangle as well as a sponsor for Fellowship of Christian Athletes. He and his wife, Ivy, are both active in the community civically and socially as well as proud parents of three children, Porter, Mary Elizabeth, and Olivia. He and his family are active members of White Memorial Presbyterian Church and he enjoys spending time with his family, playing golf, and travelling.